Have you ever stepped on your bathroom scale and thought, “That can’t be right? 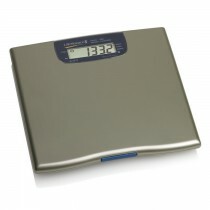 !” Once and for all, you can get an accurate measurement of your weight with one of our personal weight scales. You can feel confident knowing your bathroom scale came from an official scale distributer that is specialized and certified in exact calibrations. 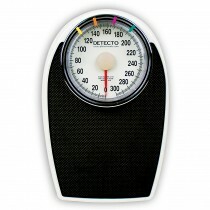 Don’t bother with just any manual or digital weight scale. Get an official one that’ll give you accurate measurements.